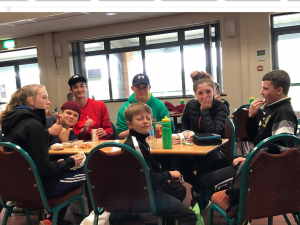 Yate & District Athletic Club proudly encourage, and are willing to pay for, older athletes, or anybody else with coaching aspirations, to take the Coaching Pathway. Step One is to attain the “Assistant Coach” qualification. 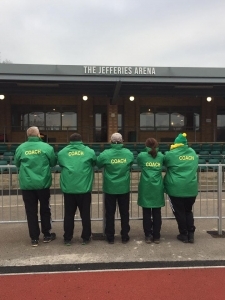 The only thing the club expects in return for any investment, is that any qualified Assistant Coaches help with coaching at the Yate Academy sessions (which is paid work!). Yate & District Athletic Club are always looking for more Coaches and are very willing to invest in anybody wanting to gain qualifications. Anybody wishing to gain coaching qualifications should contact Jeremy Dale or Matt Spicer for more information.